Soon we will be marching on the beat of March 23, Pakistan Day and remember why we love this country dearly. 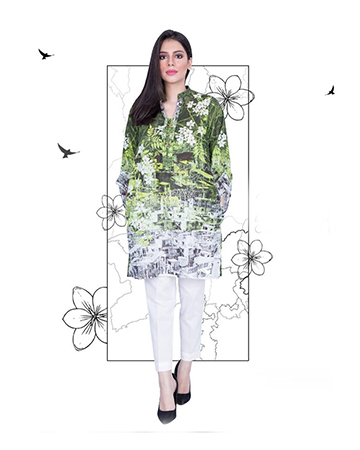 But for all the women out there, they have one absolutely major reason to rejoice; PAKISTAN DAY SALES! No women ever evaded the word SALE, so this Friday, here’s where you should head out for yet another exciting sale! We all love Ideas for their prêt, accessories and kids collection. So this March 23, avail a huge discount of upto 50% on select Ideas prêt outfits, both in stores and online.